From the legendary 2002 vintage this release of Pol Roger's top Cuvée, Sir Winston Churchill is a real treat for lovers of fine Champagne. Upon pouring you're met with a lovely delicate tint of gold in the glass hinting at the maturity, easy to forget that the vintage was some 17 years ago, yet this is no shrinking violet. The nose is complex with citrus, orchard fruits, brioche and toasty, pastry notes, the palate is beautifully balanced with delicate layers of baked apples, hazel nut, toasty baked pastry and a lovely texture, whilst retaining a beautiful freshness and a persistent finish. The balance of weight and acidity has become the hallmark of fine Champagne from this superb vintage. 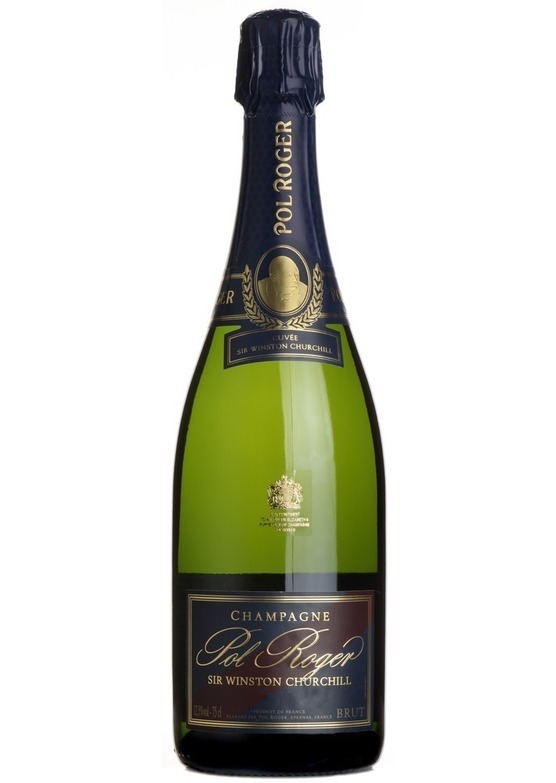 Pol Roger's top cuvée has such ageing potential and there is no doubt that this will continue on it's journey in bottle for many years to come.